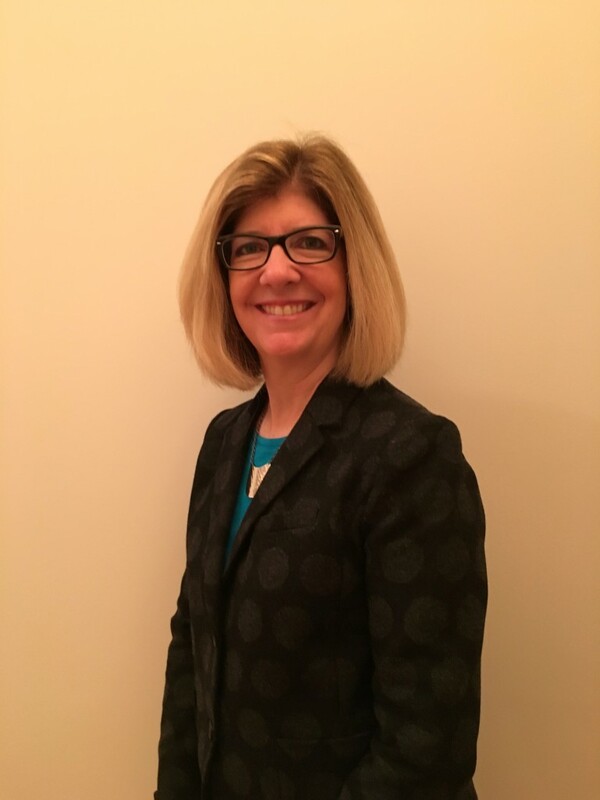 Luanne has joined the firm in December 2015 and has over 15 years of experience providing accounting, audit, review, and compilation and services to a variety of industries including academic, colleges, healthcare, insurance, nonprofit organizations, governmental, municipality, and other small businesses. In addition she also provides tax preparation services to corporations and individuals. She received a BS in Animal Veterinary Science and BA in Accounting from the University of Maine. Luanne is a member of the American Institute of Certified Public Accountants. She resides in Belgrade with her husband Mark. They have three grown children, Bailly, Taylor, and Parker and a golden retriever named Bauer. She enjoys spending time with her family, knitting, fishing, and spending time at the lake.